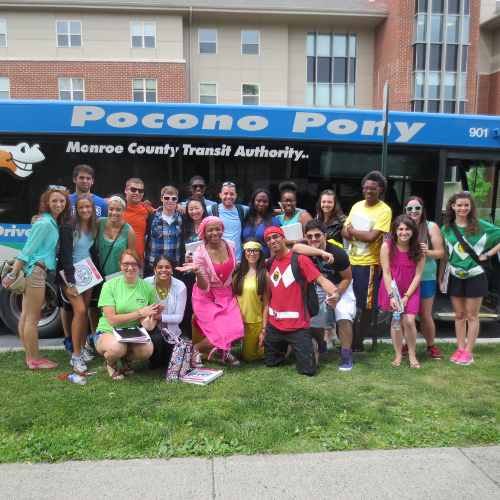 Knowing where and when to catch the bus is important and we provide you all the information to plan your trip. Taking the bus is easy and inexpensive. When you use the MoGo Transit Card, the more you ride, the more you save! Effective August 1, 2018, MCTA changed the fares for Shared Ride Passengers on the Senior and Persons with Disabilities Programs. Public Transportation. It's for everyone. 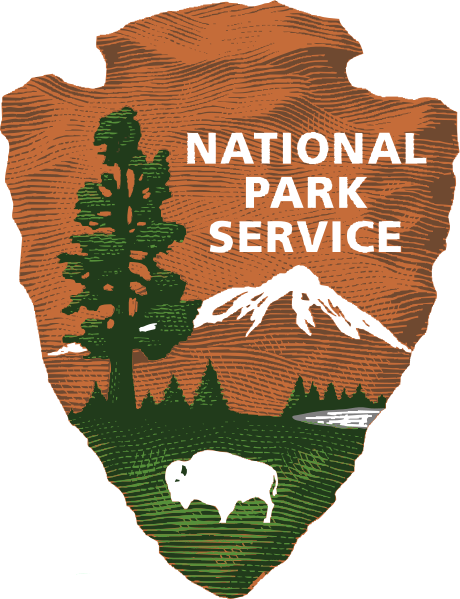 The mission of MCTA is to enhance the mobility of the people who live, work or visit Monroe County, Pennsylvania for the purposes of offering all individuals access to quality-of-life activities, including, but not limited to, health care, shopping, education, recreation, public services and employment. Our commitment to our community is continuing to serve everyone equally regardless of their gender, age, denomination, national origin, race, or creed. @PonyAlerts MCTA's easy to use service alert system. 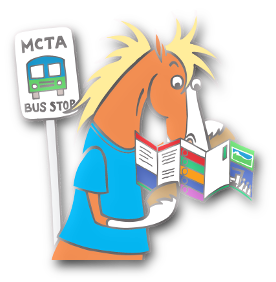 Get instant updates on MCTA service when you need it most. 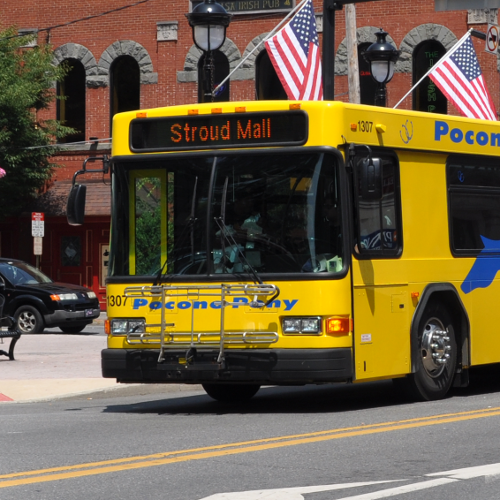 Our @PonyAlerts feed is updated when issues arise that will delay a particular bus or service in general. The general @PoconoPony feed is used to communicate with passengers and potential customers as well as introduce themes and ideas for future service. Use Twitter on your smartphone or tablet? Follow our alert feed @PonyAlerts and our agency feed @PoconoPony. Shared Ride will be suspended. Fixed Route will be suspended. River Runner will be open.